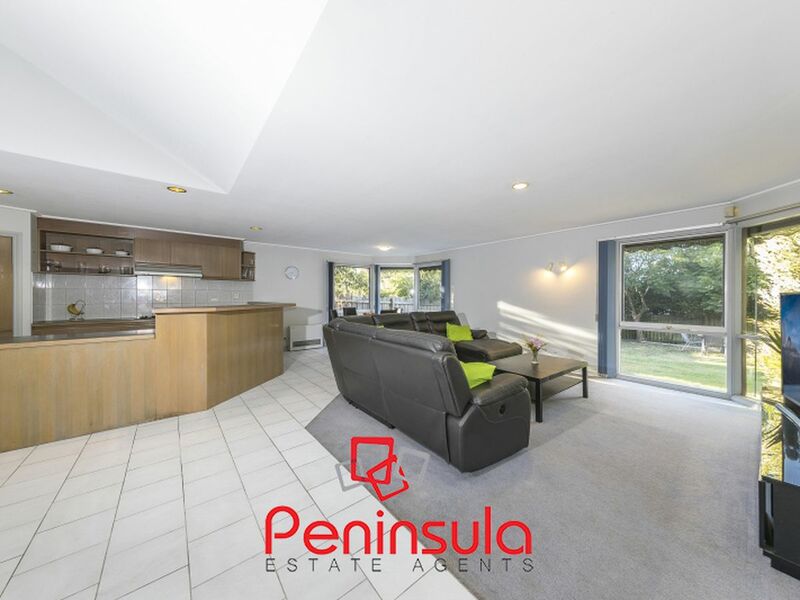 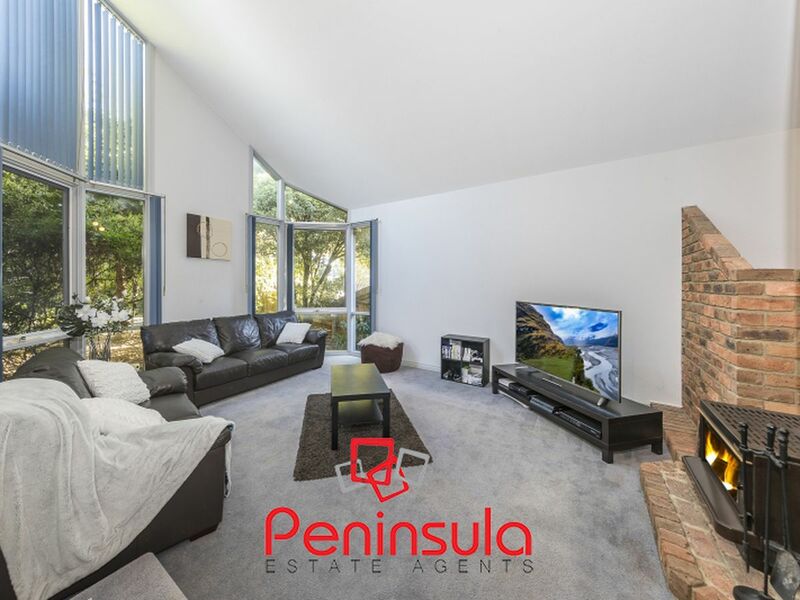 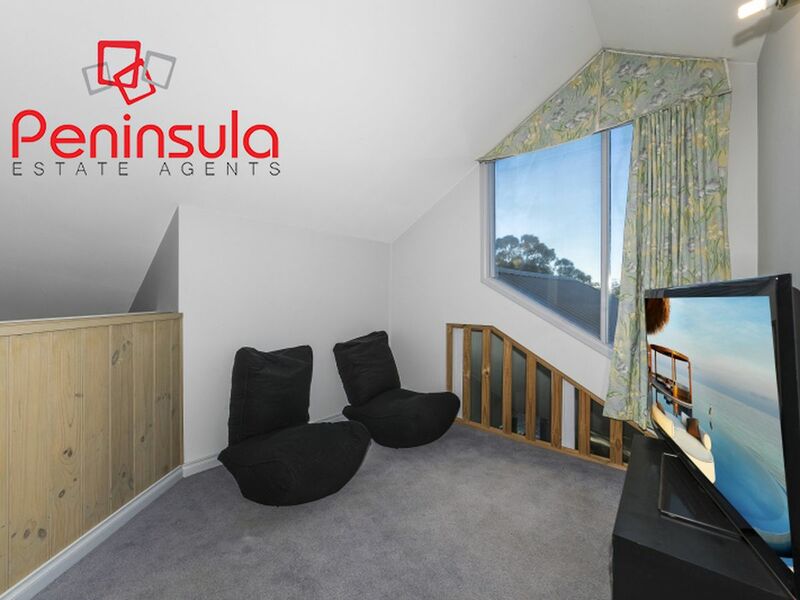 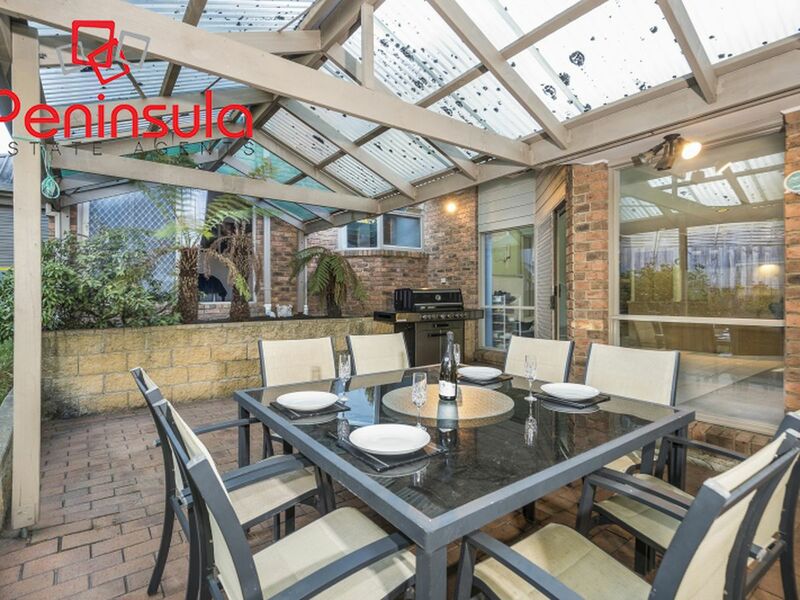 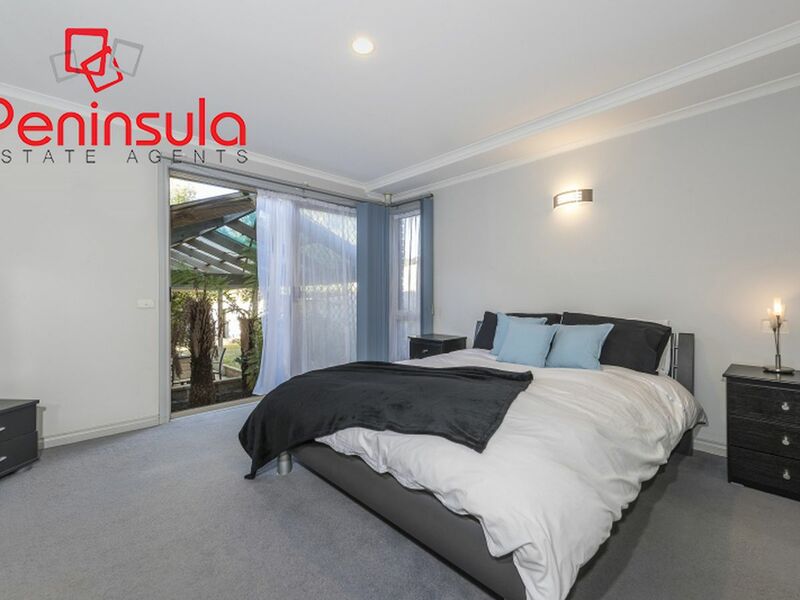 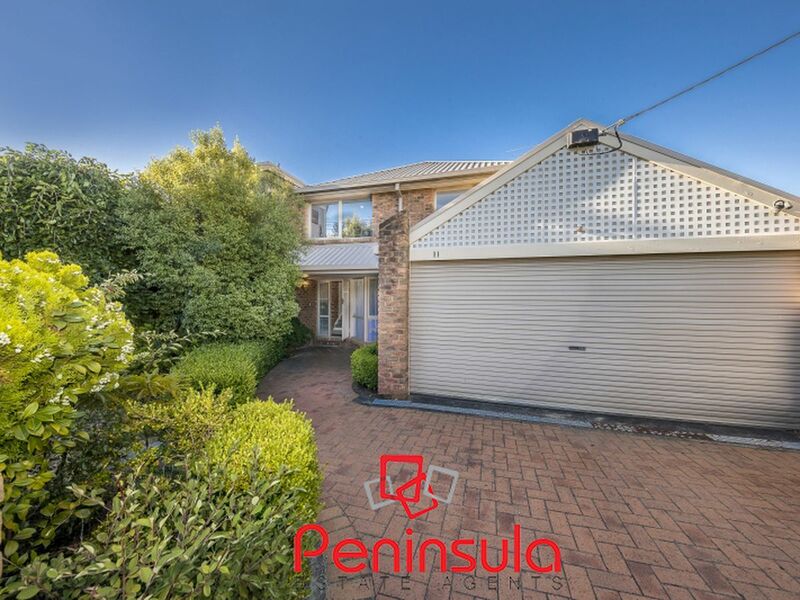 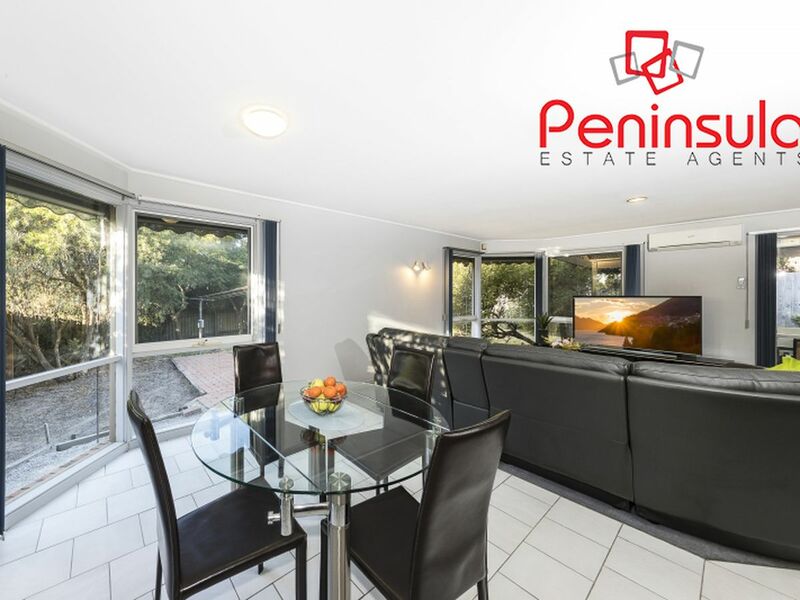 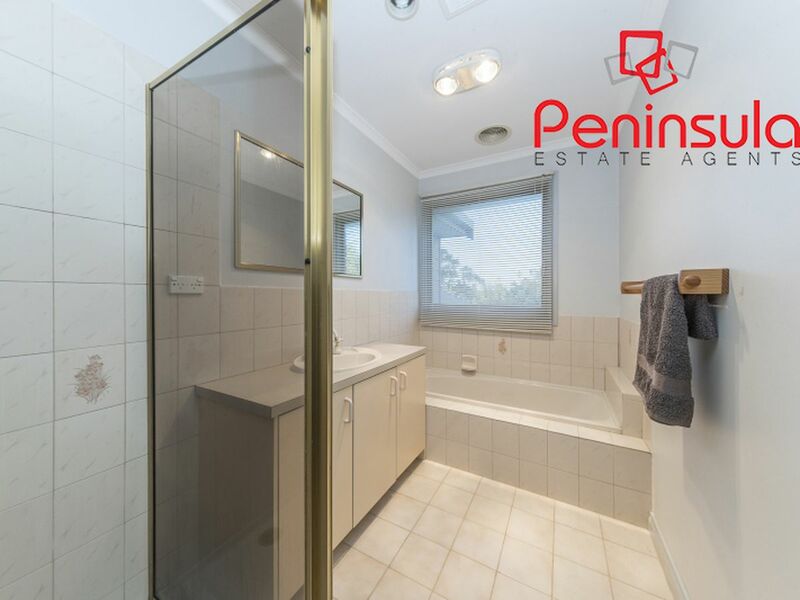 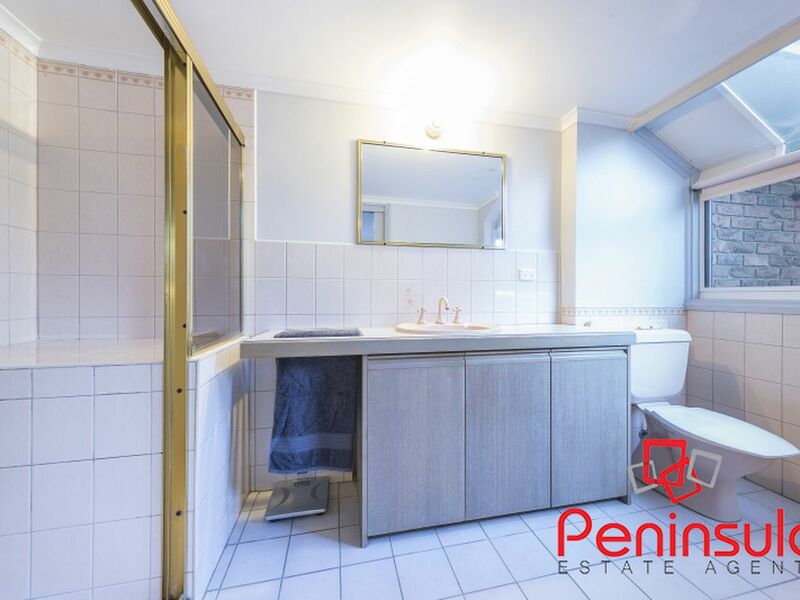 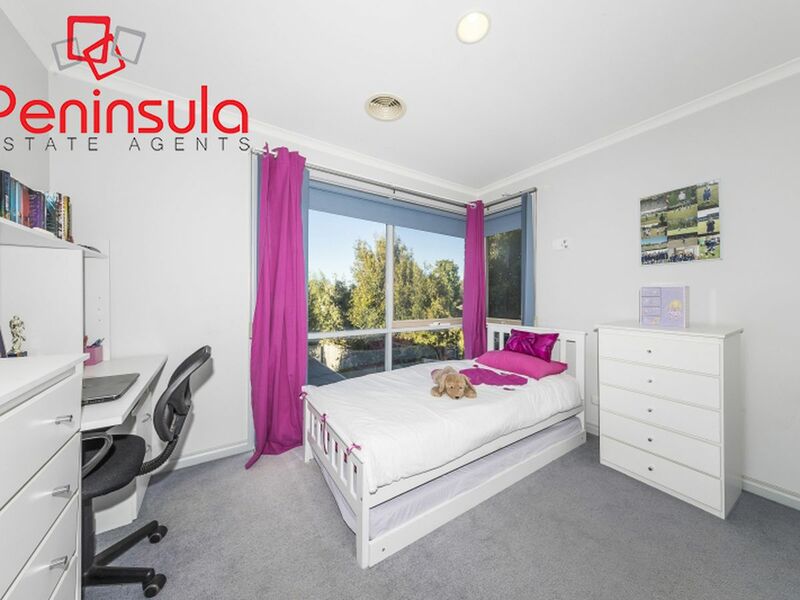 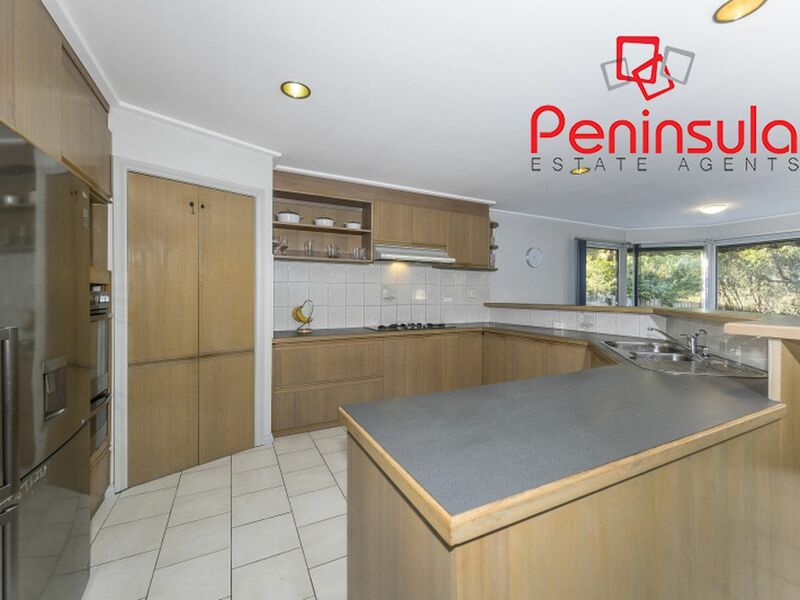 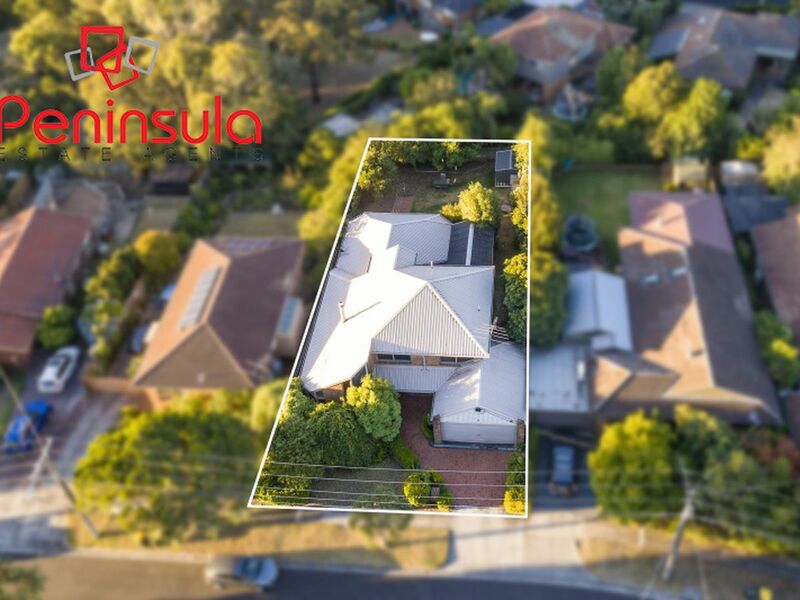 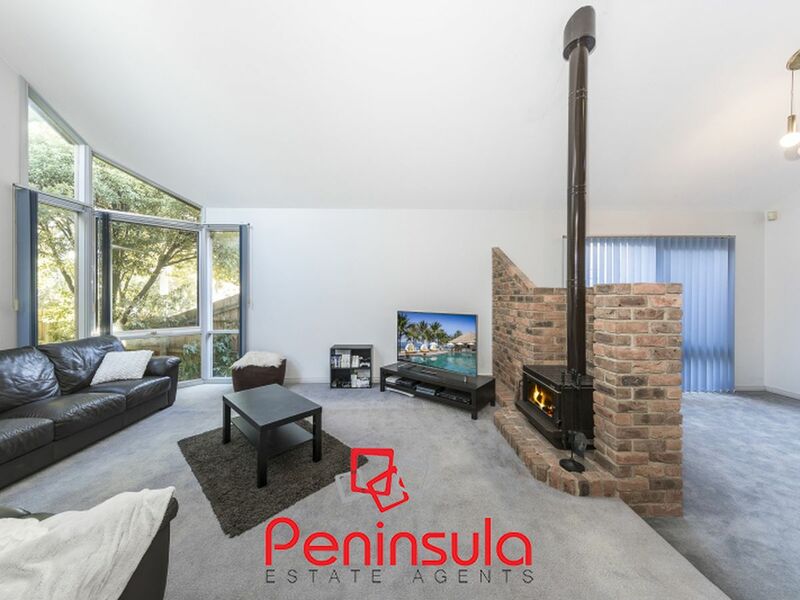 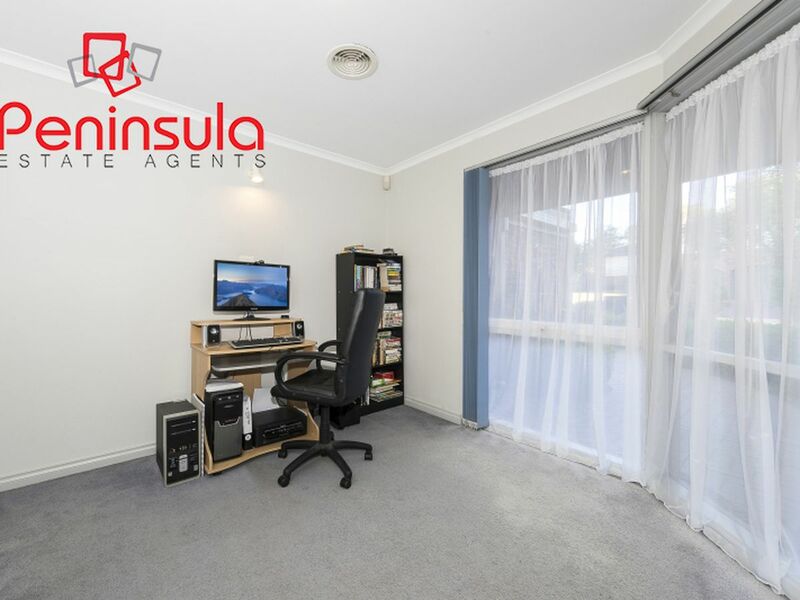 Secure yourself an impressive family home that has everything to offer with this 5 bedroom, or 4 bedroom + study, 2 bathroom property positioned in the highly sought after area of Frankston South. 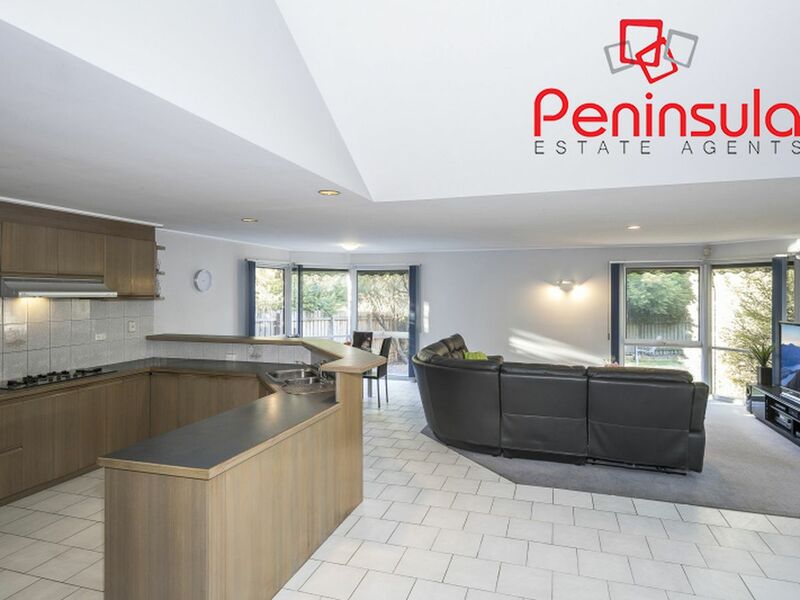 Featuring an open plan layout that allows all areas to be flooded with natural light, cathedral ceilings, wood fire, large kitchen, and entertaining area, this home must be viewed to be fully appreciated. 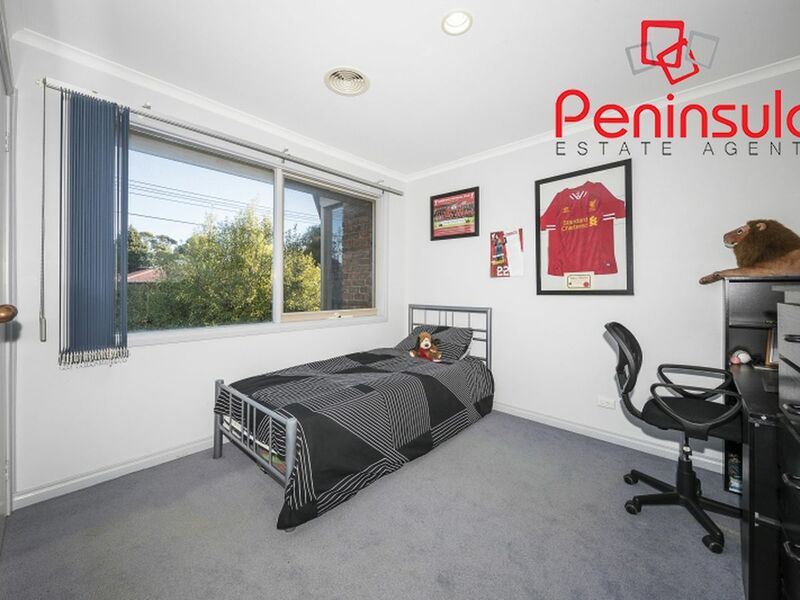 With plenty of room for the family, the large master bedroom with ensuite and bedroom/study together with three further bedrooms upstairs, as well as a small entertaining enclave on the second level, makes this home an outstanding proposition. 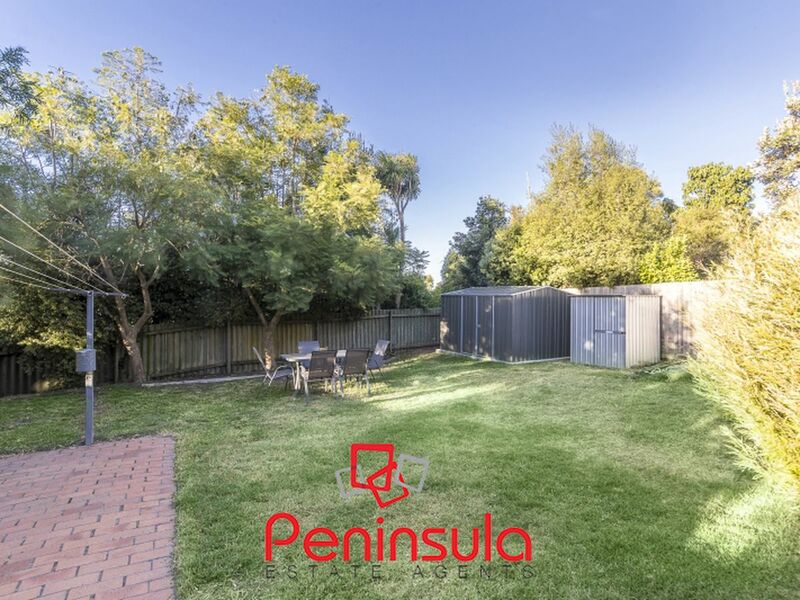 The external area of the home offers landscaped gardens, a double garage, outdoor entertaining area, and a decent sized rear yard for children and pets. 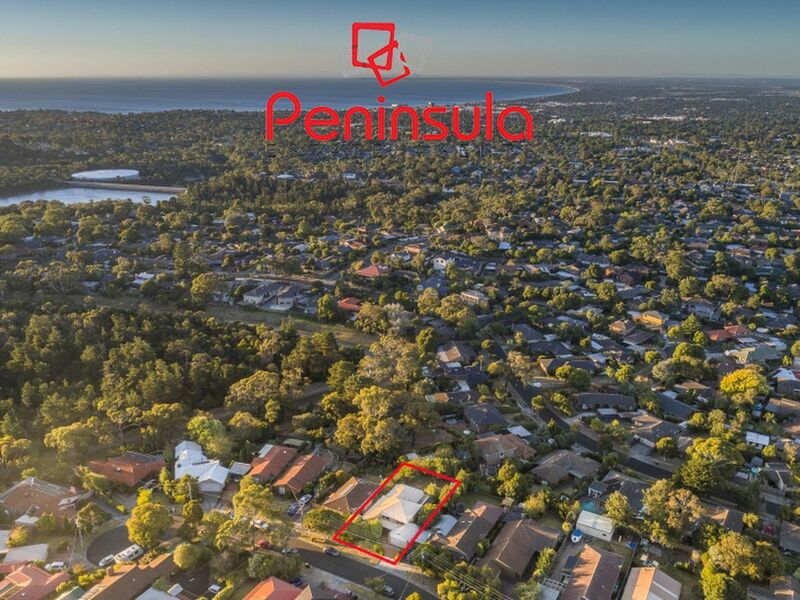 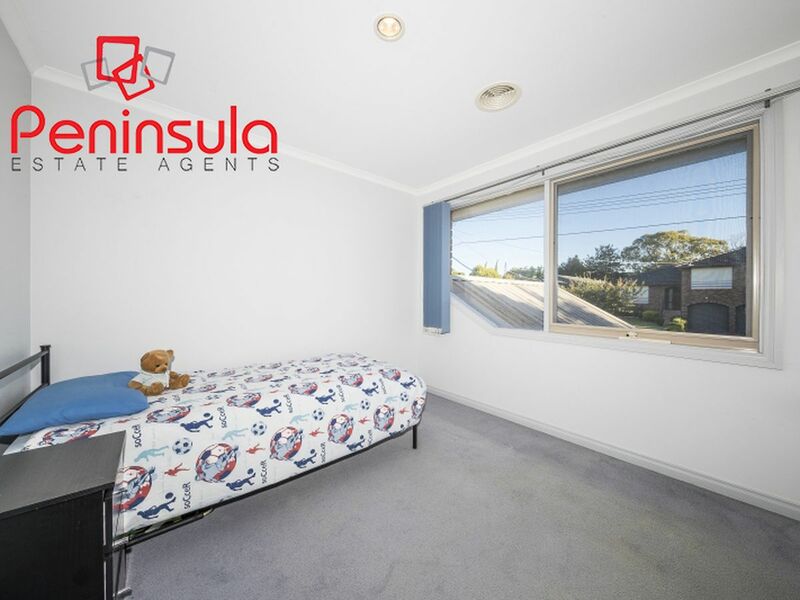 Within minutes to all major arterials, amenities, schools, shops, and transport this is a Frankston South opportunity not to be missed!